Hi! 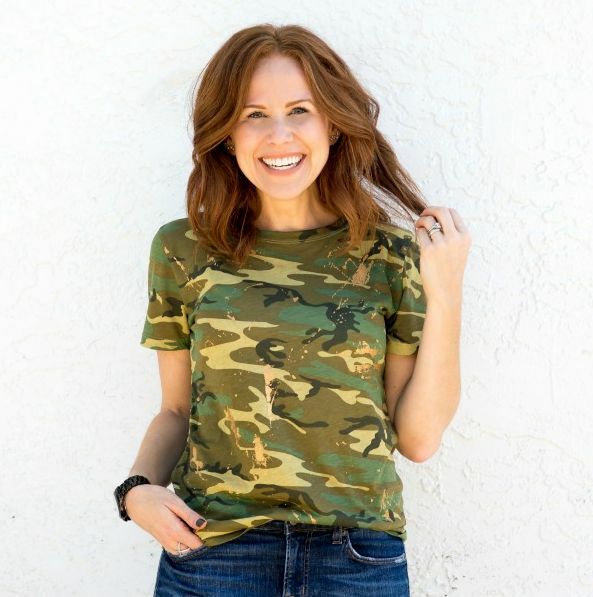 Welcome to The Modern Savvy! 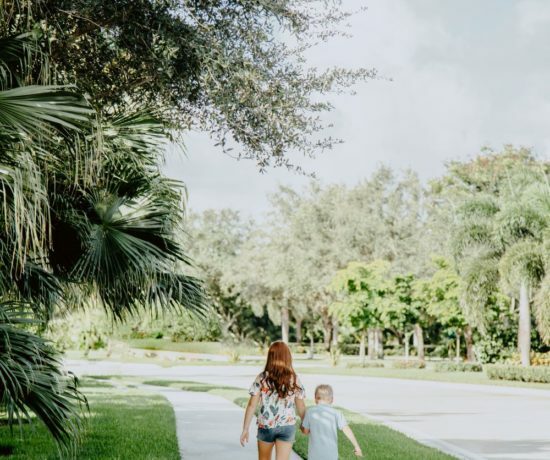 Since its inception in 2010, Florida lifestyle blogger Alyson at The Modern Savvy has focused on sharing style, home, family, career and wellness content for the everyday woman in a relatable, inspiring way. I started this site based on what I would randomly discuss with my girlfriends. I want you to have the same feeling here…. like we just had coffee, wine or a dance party. 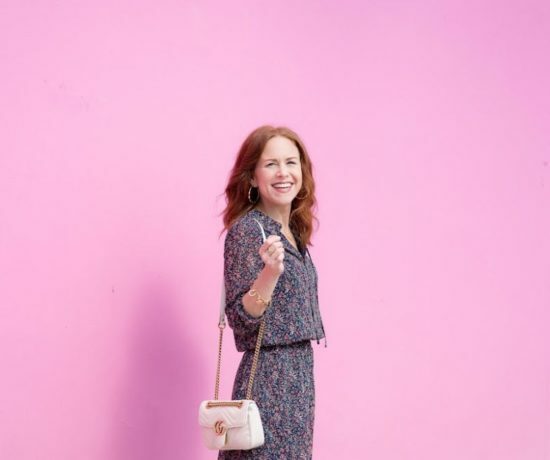 I also believe we deserve to seek out our own joy, and success. I know that each of us are brave, smart, kind, badass, significant, worthy, gorgeous, awesome and capable of all the things. So you’ll for sure find content here that pushes you to show up for your life a little more each day. 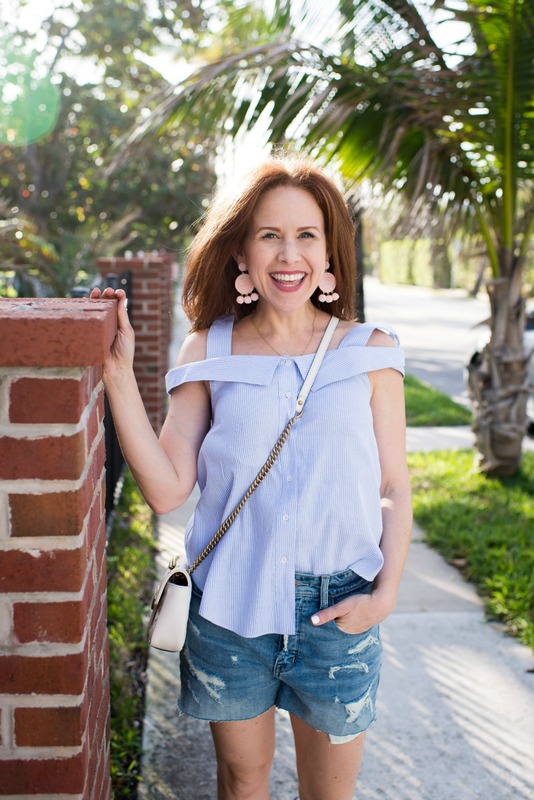 So while you’ll find a mix of content here, the emphasis is on personal style and personal growth — plus my favorite, my honest posts that are called VENT SESH. I want us to be more open honest with each other, so I’ll start: I talk about seeing a therapist (mental health is so important! ), body issues, some significant health issues, adopting our son (and our failed adoption), and my father’s death, for example. They’re not easy topics, but they’re important ones that I hope we can journey through together. Currently wearing: check my latest outfits here. So, ready to be bffs? 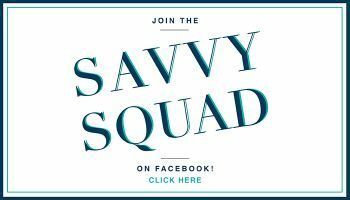 Join our Facebook Savvy Squad & connect with me at any time. I’m so grateful you took time out of your day to visit this space. Plus, subscribe below to receive my latest content (about 3x/weekly), special sale alerts and content exclusive to subscribers. Want to say hello or collaborate? Head to my contact page to get in touch!